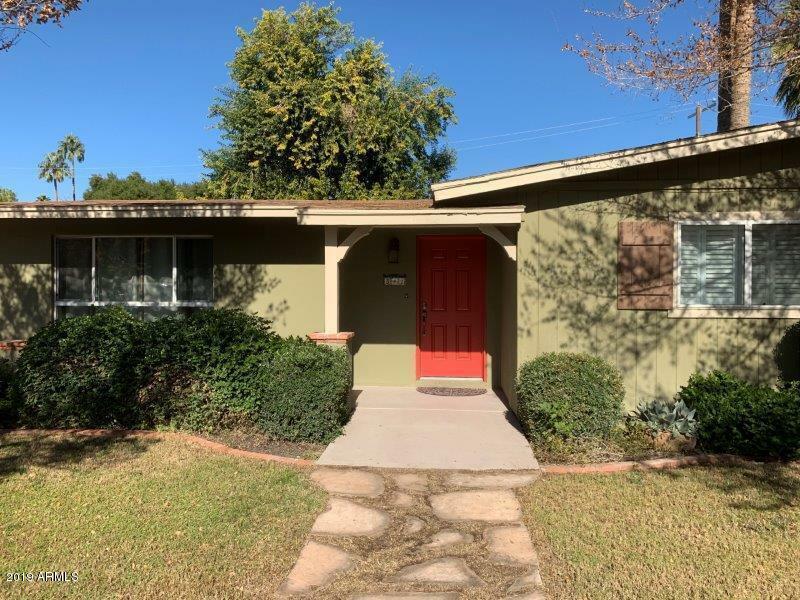 Coveted central corridor home in beautiful neighborhood! Upgrades include brand new a/c unit with gas furnace, new interior paint, upgraded stainless steel (six-burner) gas stove and stainless-steel dishwasher. 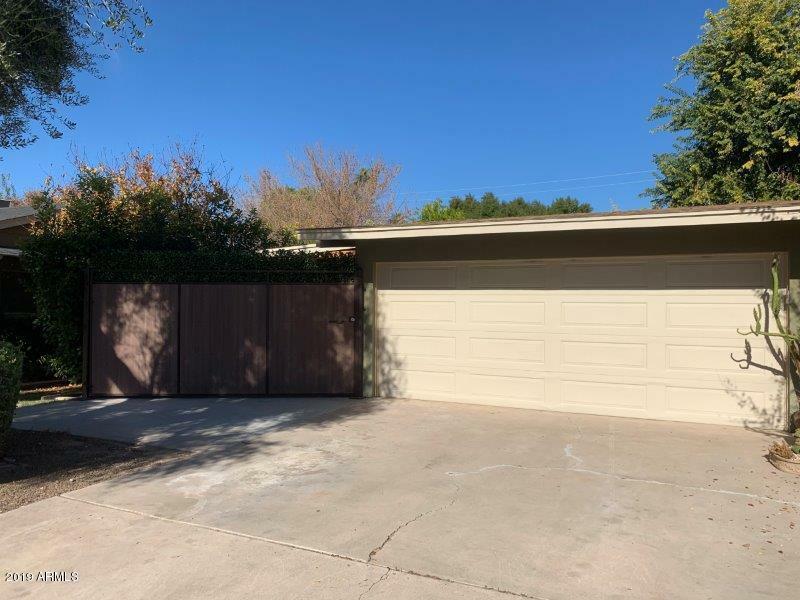 New 2-car tandem carport added to existing 2-car garage that has new garage door motor/hardware. Dining room French doors lead to over-sized (covered) back patio. Beautiful front and back yard currently have active sprinkler/timer-controlled irrigation system. Flood irrigation capable (Buyer would need to investigate this on their own). 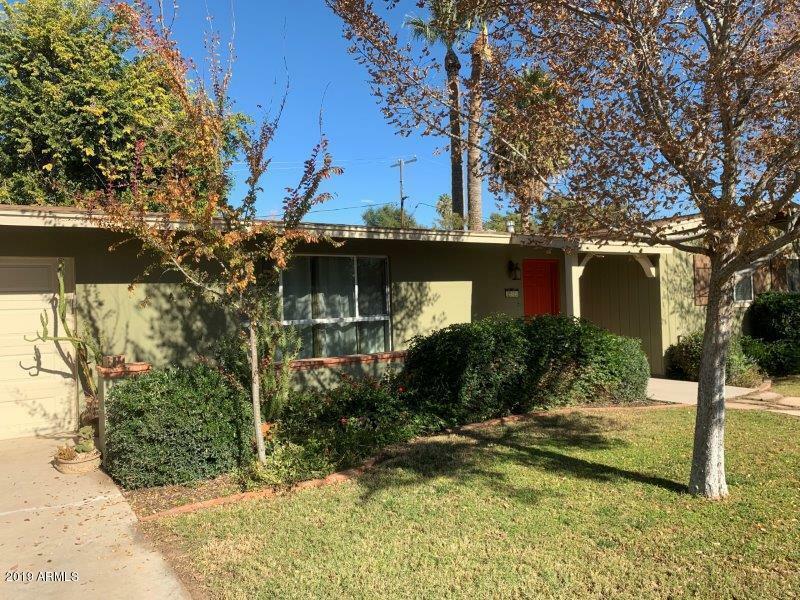 Property is located within walking distance of Central Avenue's ''Murphy Bridle Path'' and the ''Phoenix Sonoran Bikeway'' that leads to downtown Phoenix and mid-town dining. 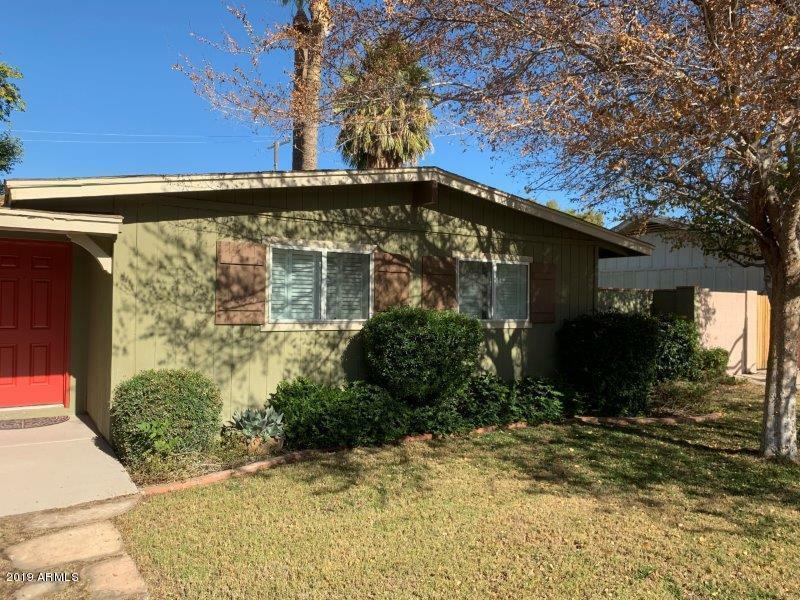 Also in proximity to many central Phoenix hiking trails and canal.